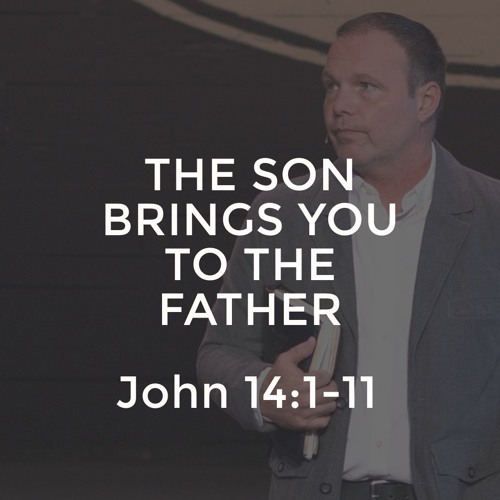 The story of the Bible is that God is a good, loving, and providing Father. Christians are a family, which is why the Bible refers to us as “brothers” and “sisters”. The Kingdom is the Father’s culture. Heaven is the Father’s House. Sin is wandering and running from the Father so that we are “lost” as Jesus says. And, Jesus is our Big Brother sent down by the Father to show us the way Home.